Day 5 of the 25 Days of Giving was called Clothing Donation. 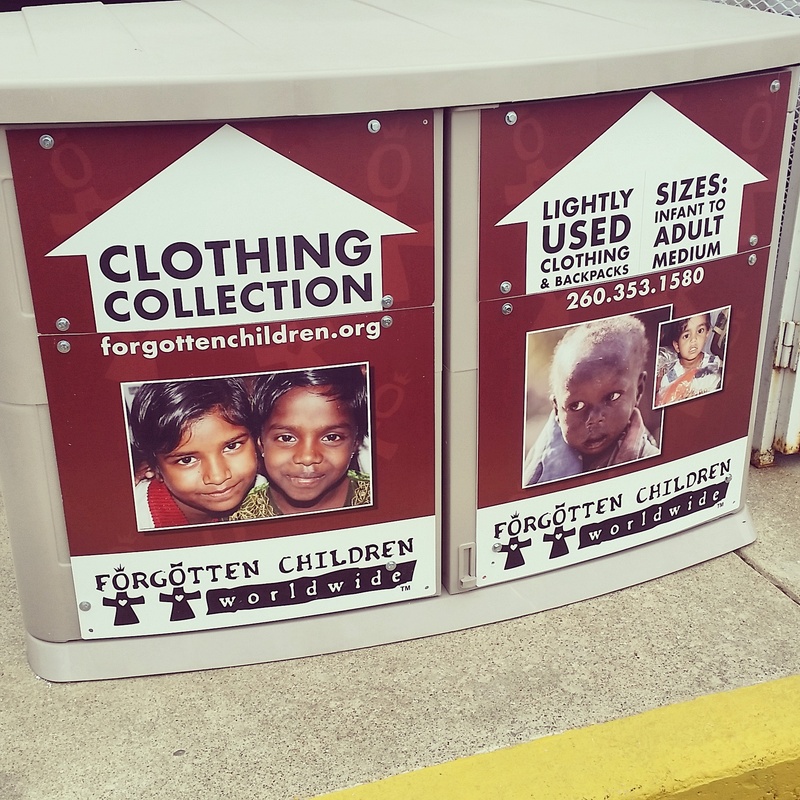 We donated three trash bags of clothing to Forgotten Children Worldwide. The clothes will be shipped to India to clothe vulnerable children and orphans. We continue to hear great stories and awesome testimonies about how the 25 Days is impacting people. 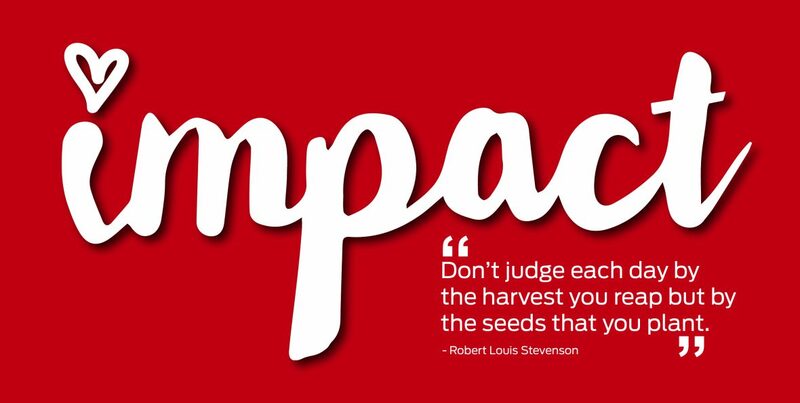 From NYC to Minnesota to California, people are giving, they are having fun and their lives are changing. Tomorrow, for Day 6, we will help a neighbor. Since we have to snow here in the midwest, we won’t be shoveling driveways. Maybe we will rake leaves, bring in garbage cans, or help with small house work. We will see what the day brings. We encourage you to reach out tomorrow and help a neighbor in need too.